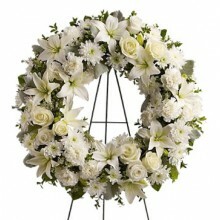 It is not easy to be far away when a dear friend or family member passes away. 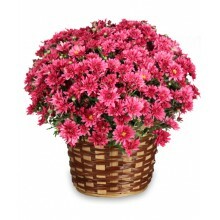 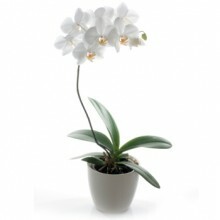 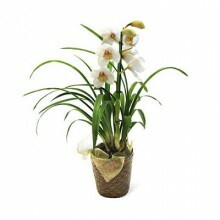 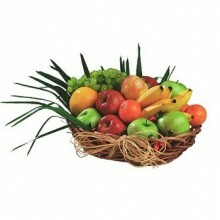 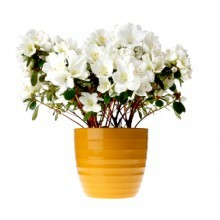 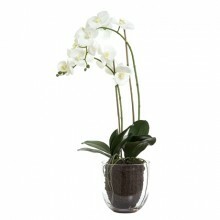 Floresnaweb will act fast on providing you with a smooth service and delivering excellent quality products. 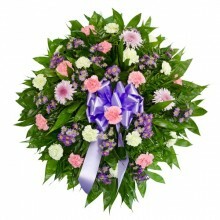 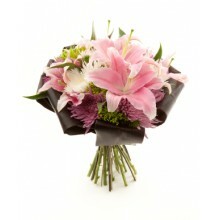 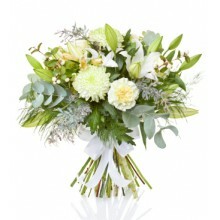 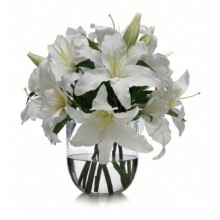 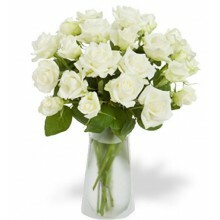 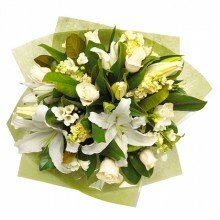 We will deliver a beautiful and elegant funeral wreath, flowers or sympathy bouquets to any city in Brazil. 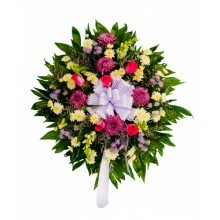 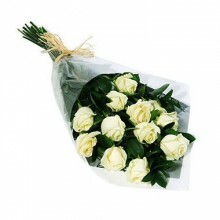 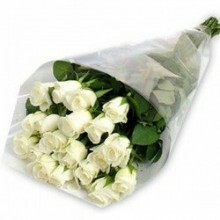 Trust Floresnaweb with your order and you won't regret.